I've been on two "official college" visits for myself, and I am not sure if I want to take anymore since I know where I definitely want to go. (I may visit Alabama at some point.) But I have learned a lot in my sixteen years about college visits. #littesiblingprobs I figured that this a good time to post this since holidays are coming up, and I know what people are visiting colleges during them. 1. Actually, sign up for a visit. This is a mistake both my brother and I have made. If you don't show interest in a school, the school won't show interest in you. 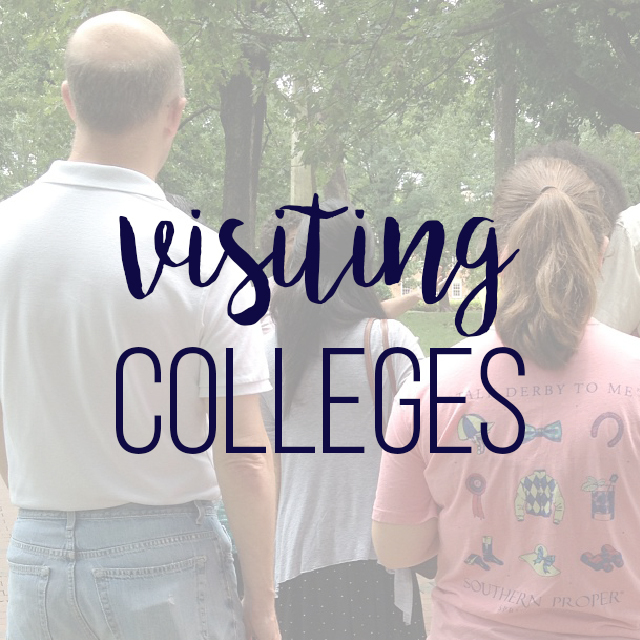 Signing up for a visit shows demonstrated interest which means that the college sees you are interested instead of you just showing up to campus unknown. Another benefit of signing up is you get an actual tour from students who love the university. My friend, August, actually gives them, so when I visited her at Kentucky, she gave me a quick tour. It's interesting what you learn from campus tours. 2. Ask yourself the most important question, Does this feel like home? If the answer is no, it is not the school for you, obviously. When I visited Mercer this past weekend, I knew it wasn't the place for me. While the campus is absolutely beautiful, and the people were incredibly nice, it didn't feel right. But for my best friend, Mercer was perfect. You going to be living in this place for four years; it has to be your home. It's a gut feeling, and honestly, for a while, I didn't believe people that said when you know, you know. But it's true. You get a sense of peace (Or at least I did) when you visit the college. I also don't want a super competitive college. I go to a highly rigorous high school, and I don't want the next 4 years to be a repeat of kids competing to be the best of the best. 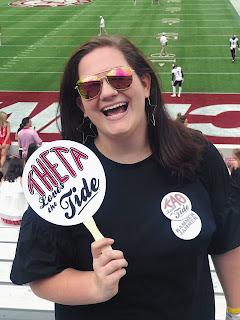 Academics are important to me, but I don't need to go to an Ivy (or an Ivy of the South), which is why UNC and Vanderbilt are no longer on my list. The rigor of the college is definitely something to consider! 4. Talk to students who go there. One of my favorite things about visiting colleges is listening to current students talk about their university. I mentioned August earlier, and every time I hear her talking about Kentucky I fall more in love with the school. Talk to your friends who have graduated about the colleges they go to now. Ask them to be honest. You want a real picture. 5. Last but not least, take notes. If you're a junior, you won't be actually applying to these schools for another year. You need to remember everything you thought about a school because I promise you won't remember everything you felt about a college in a year. Rebecca suggested on this post to also take pictures of the school. Again, you probably will not remember what the school looked like exactly in a couple of months. Happy college searching! Do y'all have any other tips? P.S. Check out Meredith's post too!